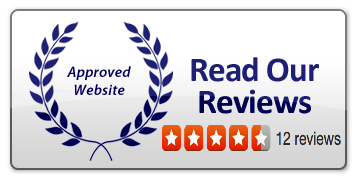 Air Conditioning Excellence Inc, is a Mitsubishi Diamond Contractor trained to service and provide installation of Mitsubishi AC Systems in South Florida and surrounding areas. We are an authorized seller who can also do specialized design, and service Multi AC systems from Mitsubishi Electric. 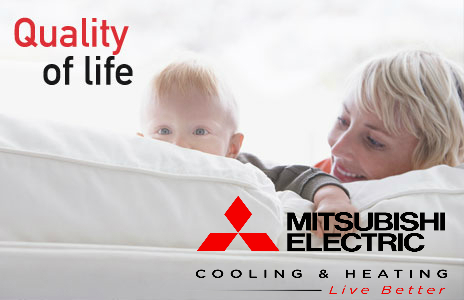 Mitsubishi Electric is the industry leader in split-ductless air-conditioning technology. Compare and you will see that no one surpasses the Mitsubishi Electric brand’s performance for quiet, easy to use, and energy efficient operation. And because Mitsubishi split-ductless technology carries the Mitsubishi Electric name, you know every product is built to last. The bottom line is, Mitsubishi Electric systems deliver the ultimate in comfort control for your home or office. It is true today and will be comfortably evident for years to come. Mitsubishi Electric Cooling and Heating products can fit into any space because their innovative engineering optimizes the capabilities of the inverter technology and R410A refrigerant for more efficient systems with smaller indoor and outdoor units. R410a refrigerant is environmentally friendly, with zero Ozone depletion potential ODP. The rapid technological advances in the last 10 years, such as inclusion of inverter technology, refrigerant and compressor design and control solutions have made Mitsubishi systems more efficient and environmentally friendly – The case for replacing old air conditioning systems with newer ones grows stronger. Mitsubishi Electric is focused on product efficiency and measure true seasonal efficiency to deliver the least energy intensive products available. Air conditioning units, which can upgrade ‘free’ energy from a range of natural sources including air, ground and water. Mitsubishi product range makes it possible to recover energy within a building, moving heat from areas where it’s not required to where it can be more useful – such as another room, to generate hot water, or over retail doorways. This can all be done simultaneously from one system. 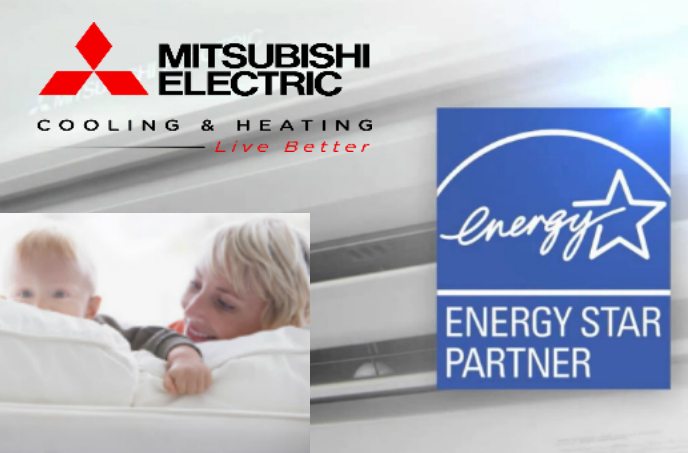 Mitsubishi Electric technology has led the way over the last decade with advances in energy efficiency through inverter technology, refrigerant and compressor design and control solutions. How Mitsubishi Electric HVAC Works? i-See™ Sensorscans the upper and lower areas of a room to detect hot or cold spots and adjust temperature and airflow settings in real-time to maintain consistent comfort throughout the space.